4. Develop students as an athlete. 6. Teaches control of students’ body. 7. Teaches students how to handle fear. 8. 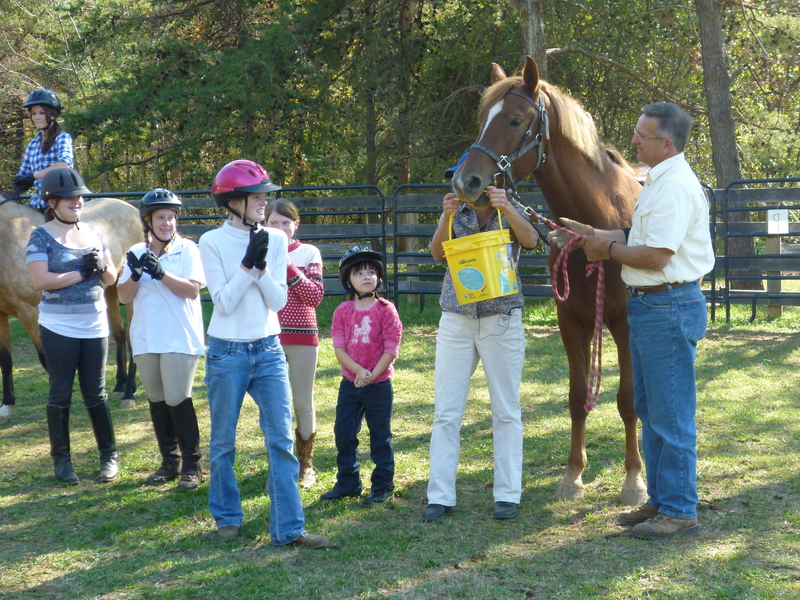 Teaches the joy of working with animals and their thought processes. 9. Teaches students to think and anticipate. 10. It is downright FUN!!! Ready to mount up for a beautiful fall lesson. A rainy day in the stable is a most wonderful place to be. Even the horses agree with this. The lights are on, casting a welcoming call to enter. 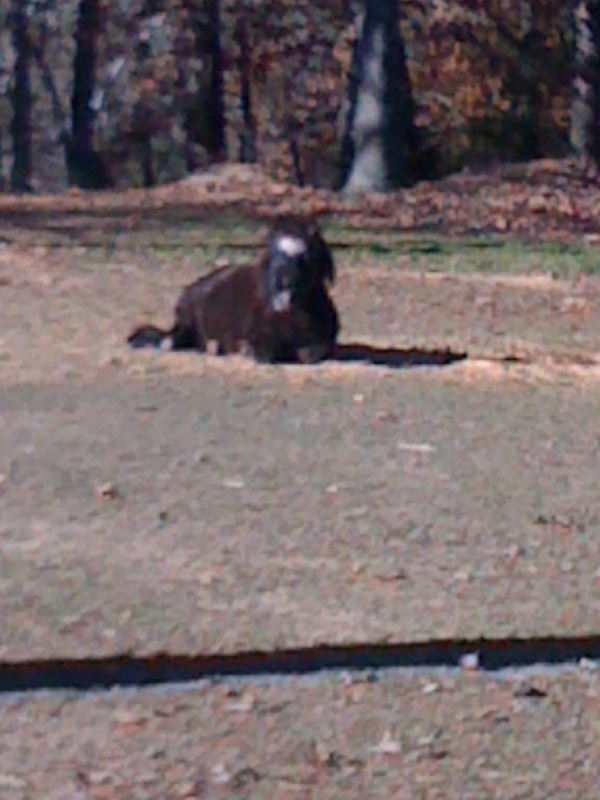 It is warm to the sense of sight and smell and has a comforting feel not only to me, but the horses as well. As I spread out their hay in the mangers, I lolly gag around so as to hear them munching joyfully. They are warming their bellies, and wet coats while the entire scene warms my heart. Must I leave and go into a house where the dust and cobwebs must be cleaned? Ahhhhh! To be in a barn on a rainy day! These little guys are so much fun and a perfect alternative to those of us with few acres, less time, and does it bear mentioning, less strain on the back picking hooves! Animals listen to our Creator. They rest! 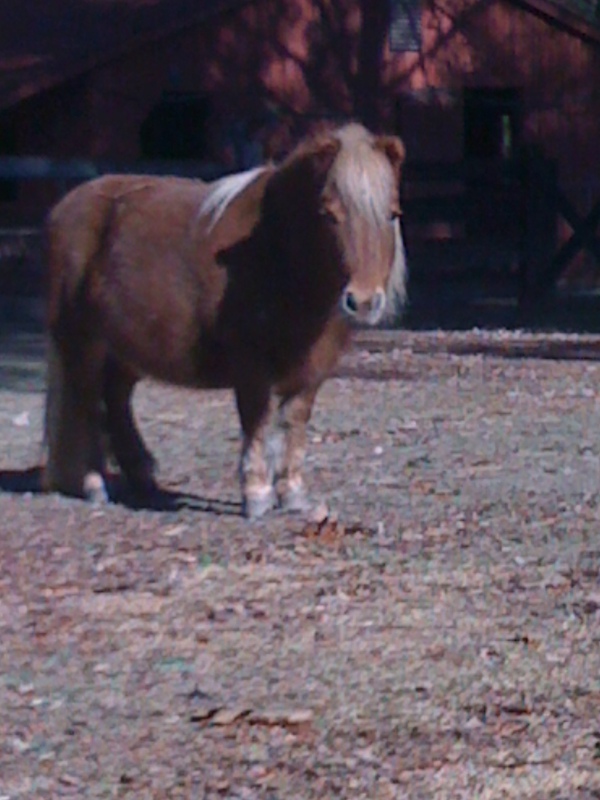 I have gone with a friend of mine who takes her mini’s to nursing homes. Both the mini’s AND the residents enjoy the time visiting together! Mini's are always ready for BIG attention! Riding Recital? What is that? It was an idea my daughter gave me! 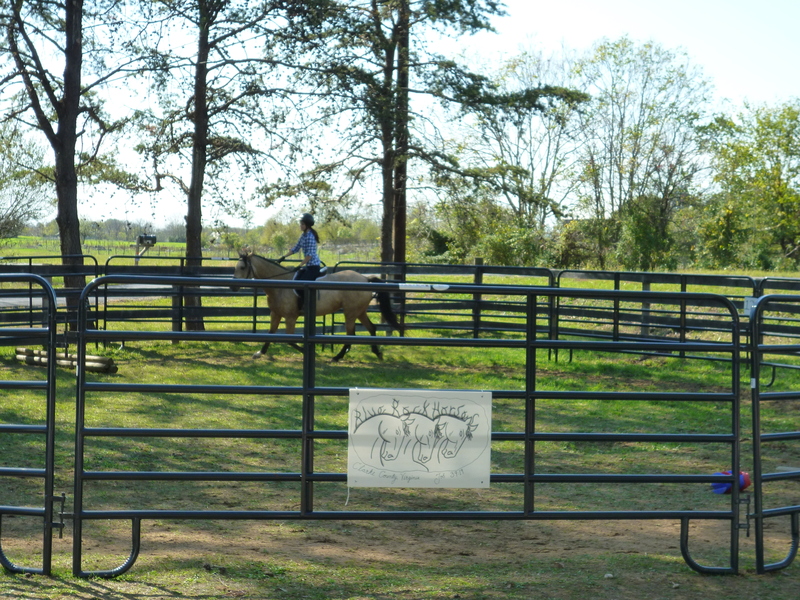 She has several piano recitals throughout the school year, and since I do not take my riding students to show horses (for many reasons), I thought a Riding Recital would be a great way for the girls to show their riding skills. It was a great hit!! 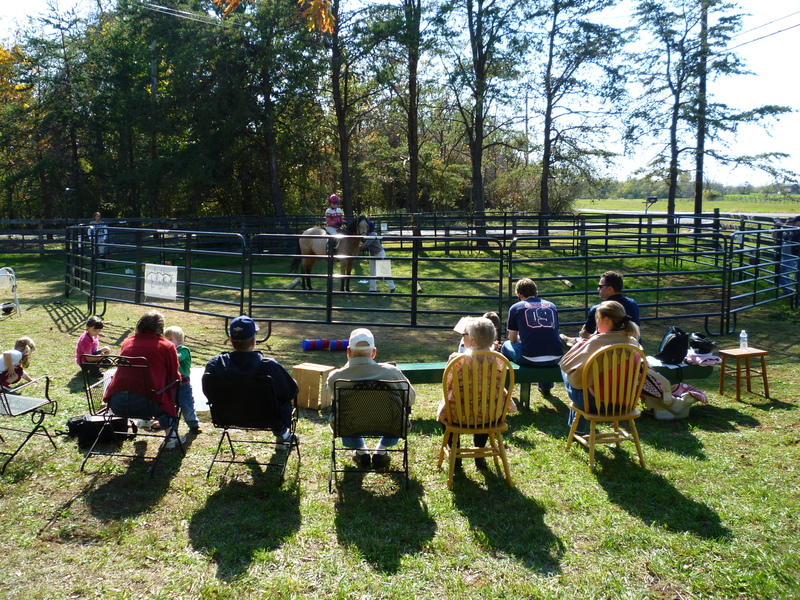 The girls loved it, the horses enjoyed themselves, and the parents, grandparents, sisters, brothers, etc, etc., had fun as well. Our guests enjoyed themsevles and took many pictures. 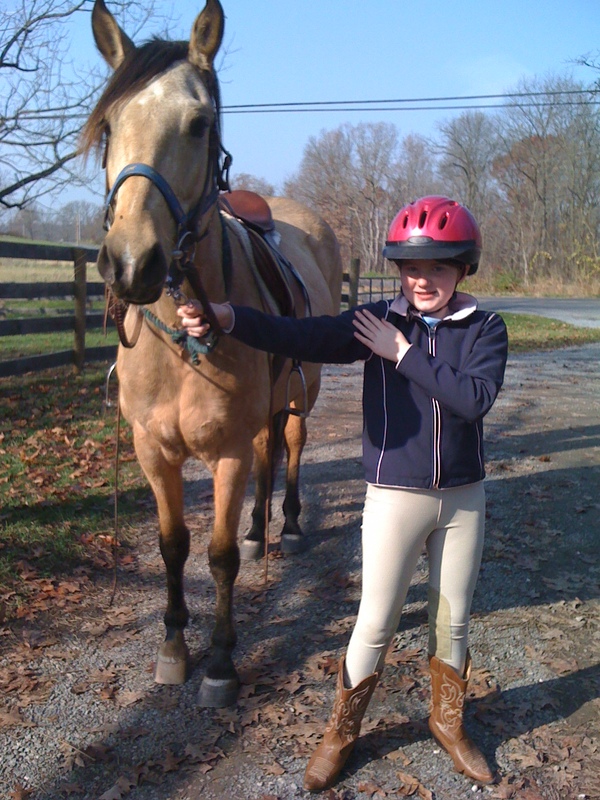 Our student and horse make a nice looking team here. A fine end to a fine day of riding. We're looking forward to our spring recital!